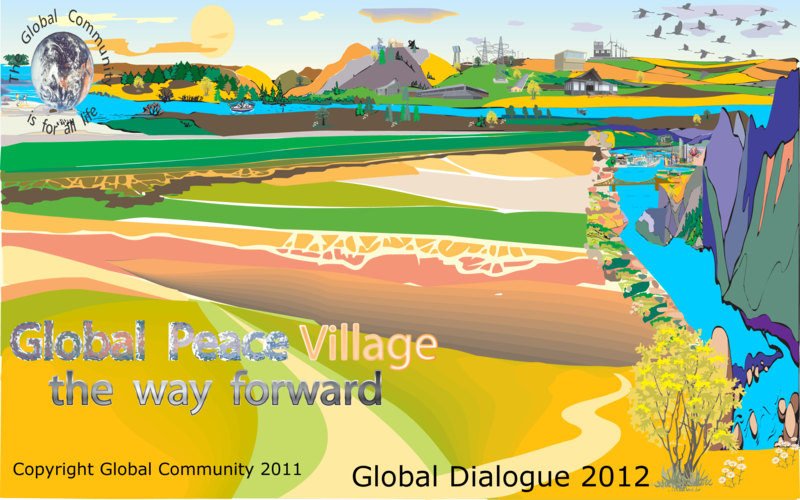 Global Dialogue 2012 Overview involved over 260 leaders from 90 countries. Participants were from 130 nations to dialogue on hundreds of issues. The OVERVIEW of Global Dialogue 2012 was written from the materials found in the workshop sessions, group discussions by email and discussion roundtables summaries, brain-storming exercises, vision statements, comments and recommendations, reviewing of research papers and from results of the dialogue held from September 1st 2011 to August 31st 2012, and especially the dialogue held in the month of August. Materials published in the press releases, proclamations and Newsletters were also included. OVERVIEW section can be accessed through the link Dialogue Overview shown here above at the top of this webpage. Global Dialogue 2012 Recommendations were those given in all papers, articles, and comments throughout Global Dialogue 2012. Following the assessment of the work done, other important recommendations were obtained. All were described and can be accessed through the link Recommendations shown here above at the top of this webpage.